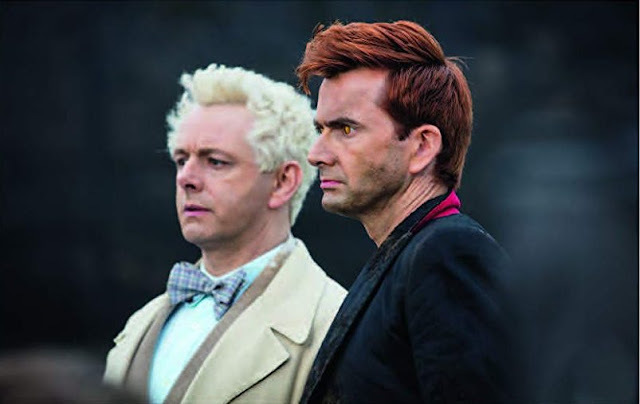 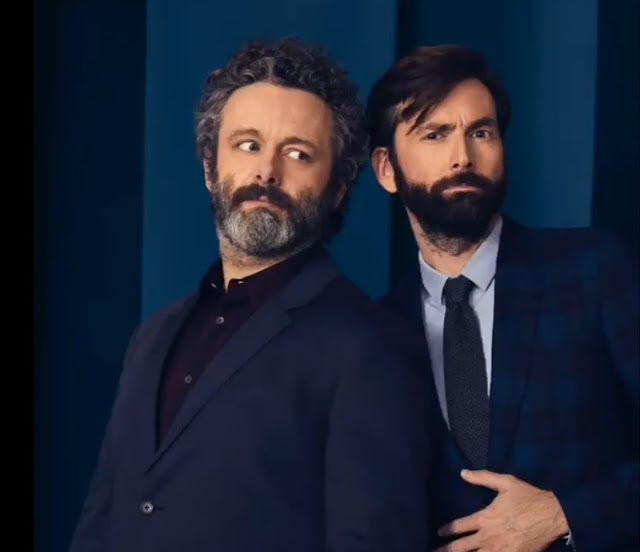 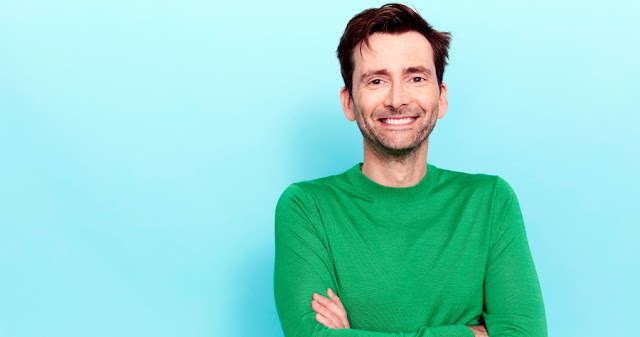 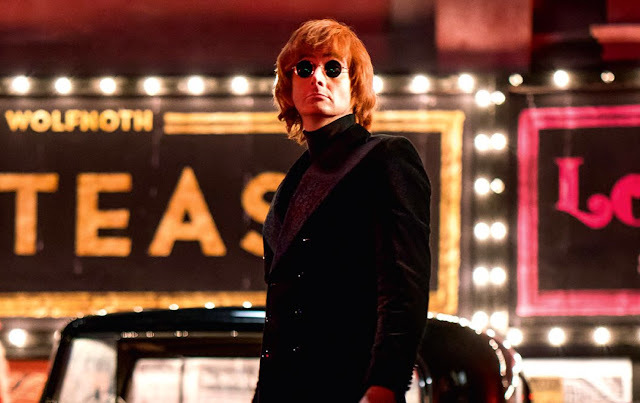 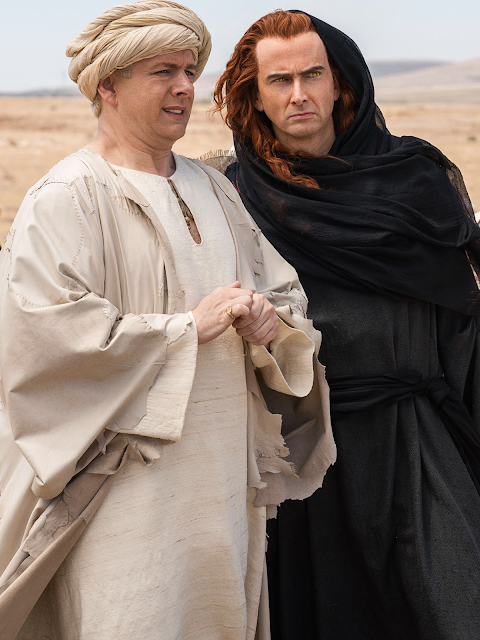 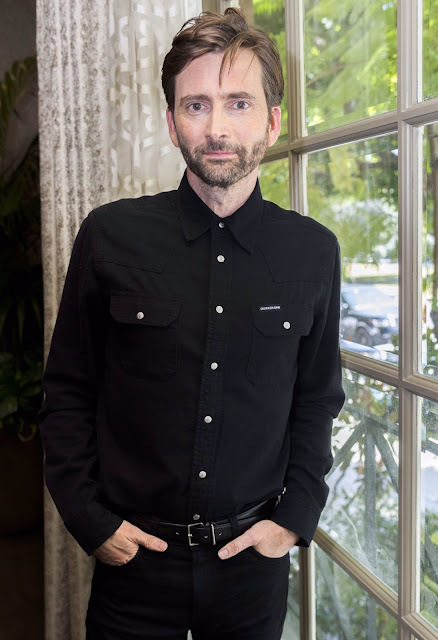 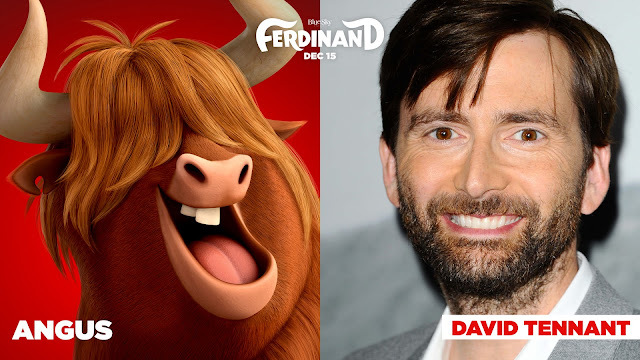 David Tennant's latest film project Ferdinand opens in US cinemas today and you can book your tickets for a screening near you online now! 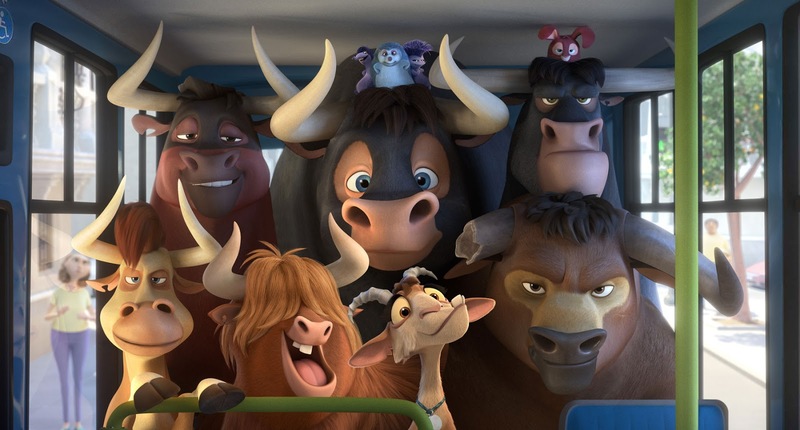 David is the vocal talent behind Angus, a Scottish bull, in the huge Christmas 2017 animated release Ferdinand from 20th Century Fox and Blue Sky Studios. Ferdinand is a heartwarming animated comedy adventure with an all-star cast that includes John Cena, Kate McKinnon, Sally Phillips, Gina Rodriguez, Anthony Anderson alongside David.